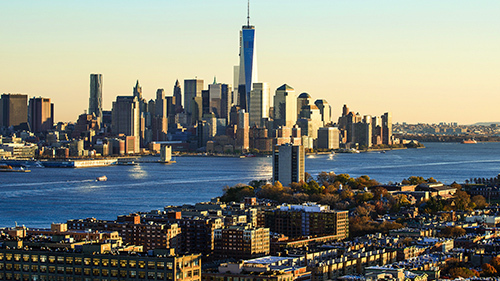 If you are interested in pursuing your graduate studies at Stevens Institute of Technology, we invite you to visit our Hoboken Campus, only a 10-minute ferry or commuter train ride from Midtown Manhattan. Tour the University’s tranquil campus which overlooks the Hudson River with breathtaking views of one of the most influential cities in the world. 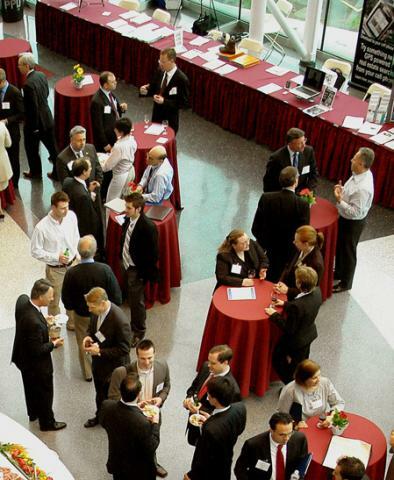 Attend a Faculty Networking Event to learn how a high-impact, applied graduate degree from Stevens will give you a competitive advantage. Meet with our distinguished faculty to identify which of our leading 40+ Master’s, PhD or graduate certificate programs fits your career goals. Interact with our current students to get a student perspective of the questions you may have. Work with a graduate admissions counselor to discuss admissions requirements, the application process or submit an application. The application fee will be waived for those completing and submitting their application at the faculty networking event. The event will be held at the Babbio Center (see #6 on the campus map).